You know how important a good night’s sleep is. If you get less than seven or eight hours, you wake up groggy. It throws your whole day out of whack… making it hard to concentrate and focus in on anything. 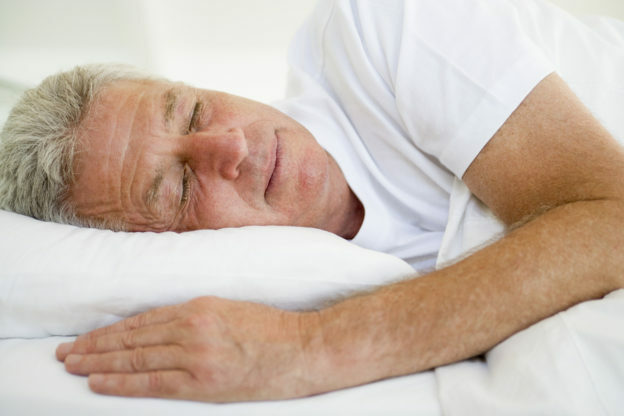 And when it comes to your good health, sleep is just as important as diet and exercise. It lowers your chances of an early death, protects against diabetes and heart disease. It even helps you to maintain a healthy weight and helps protect against premature aging. 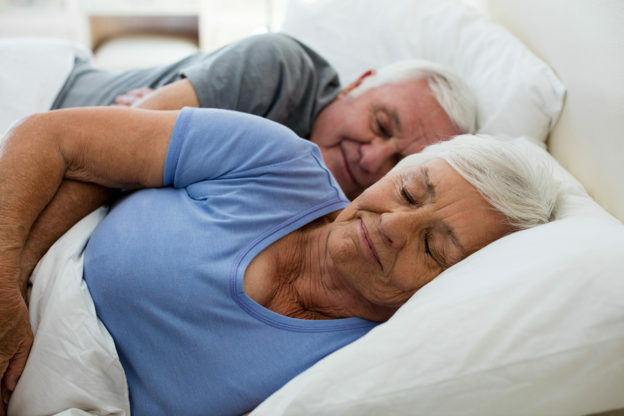 This entry was posted in Sleep Better and tagged amyloid and alzheimer’s, does lack of sleep affect my health, how to reduce beta amyloid, how to stop amyloid plaques, sleep and alzheimers, what are amyloid plaques, what happens when I miss a night of sleep on May 11, 2018 by Taylor Donnini. Want to Fall Asleep Faster? Try This. When I was growing up there weren’t any smartphones or tablets. And once the television went off the air at midnight, the house went dark. Everyone was tucked in for tonight. My how things have changed! These days, people are snuggled up with their personal devices or watching their flat screen TVs well into the wee hours of the morning. And it’s not only ruining their sleep, it’s destroying their health. If you’re not getting a full seven or eight hours of quality sleep each night, you already know you’re going to muddle through the next day. 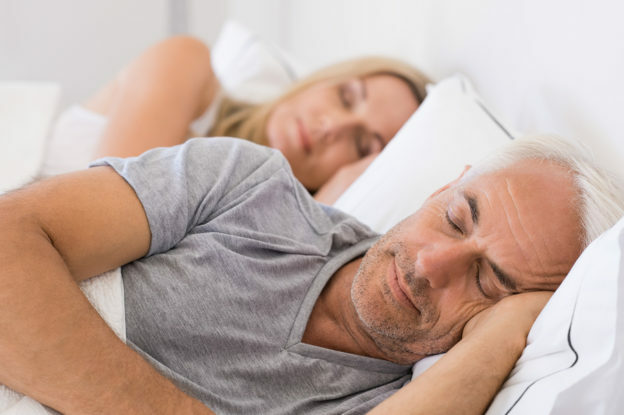 But I’ll bet you didn’t know that poor sleep is associated with all sorts of chronic health conditions – ones that you want nothing to do with. This includes some pretty serious health issues, such as an increased risk of heart attack and stroke, a 75% greater chance of developing diabetes and higher odds of cognitive decline. 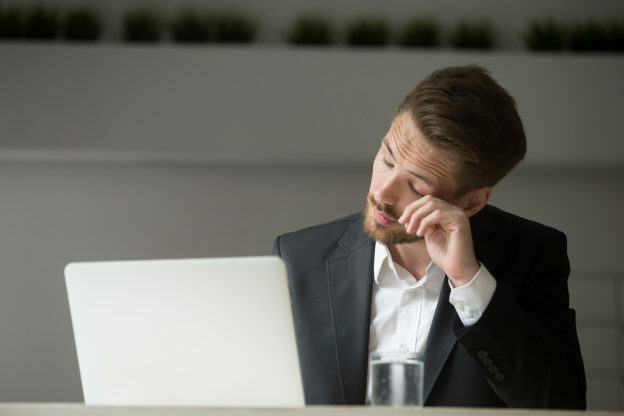 Lack of sleep also leads to chronic inflammation, depression and weight gain – which further increase your risk of falling prey to dangerous health conditions. 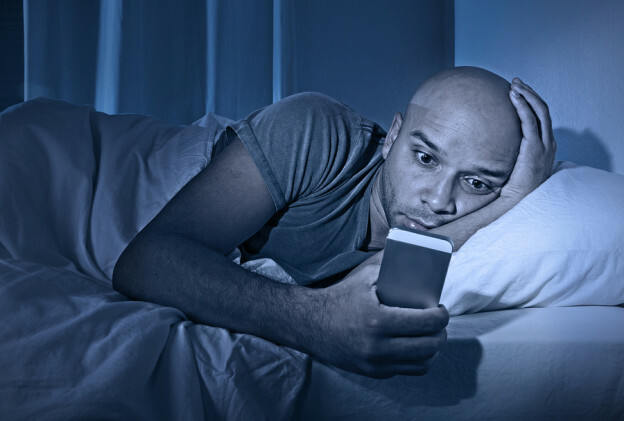 This entry was posted in Sleep Better and tagged amber-tinted glasses and blue light, blue light and sleep, how do smartphones affect sleep, how to block blue light, how to fall asleep faster, is it okay to use my tablet before bed, what causes insomnia, why can’t I fall asleep on January 8, 2018 by Taylor Donnini. Some of my patients despair because they can’t get enough sleep. Others seem to think that sleep is over-rated… they have too much to do and don’t want spend their time in bed. 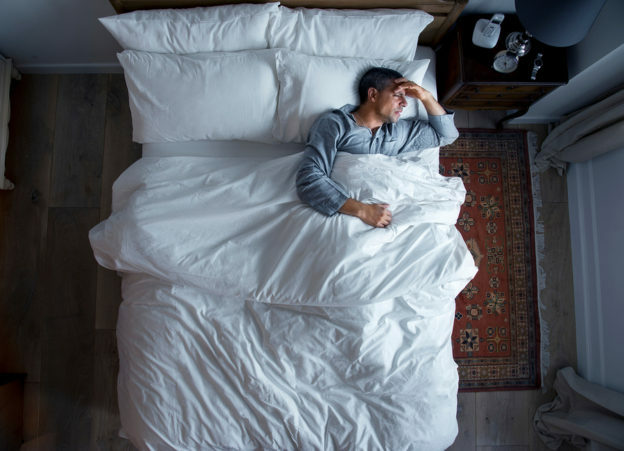 This entry was posted in Sleep Better and tagged does lack of sleep affect my health, does melatonin really work, help me go to sleep, stop my brain from racing at bedtime, supplements to help me sleep, why can’t I sleep at night on May 31, 2017 by Taylor Donnini. Live with Gusto. Sleep with Passion. Are you eating your meals upside down? 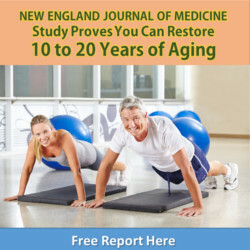 This entry was posted in Sleep Better and tagged improved sleep, sleep better, sleep deprivation on August 14, 2015 by Advanced Natural Wellness.